Back again this time I’ll be discussing what’s trending in street style right now. With the motto in mind……. Lol”…… that’s what I go by!! 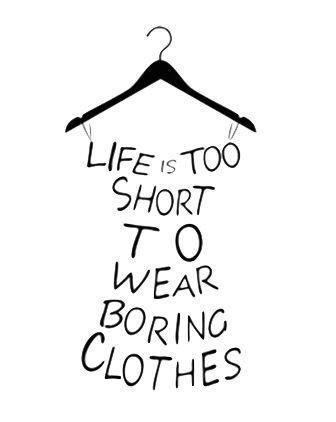 So if you are anything like me and are totally bored with the same old printed Kurtis and tops!! !then take a look at the following trends before you go shopping this season. Following pictures that I have posted here are only taken to give inspiration. 🐅 Stripes in all manners from straights ,horizontals , diagonal,abstract and colours is the latest trend. Sapphire has so really cool retro prints In store and stripes are a major part of them…. You can buy striped fabric as well and get something cool stitched from you tailor. I personally and so obsessed with stripes I have gotten materials from “Kurtaba Market” and got them stitched from my tailor. 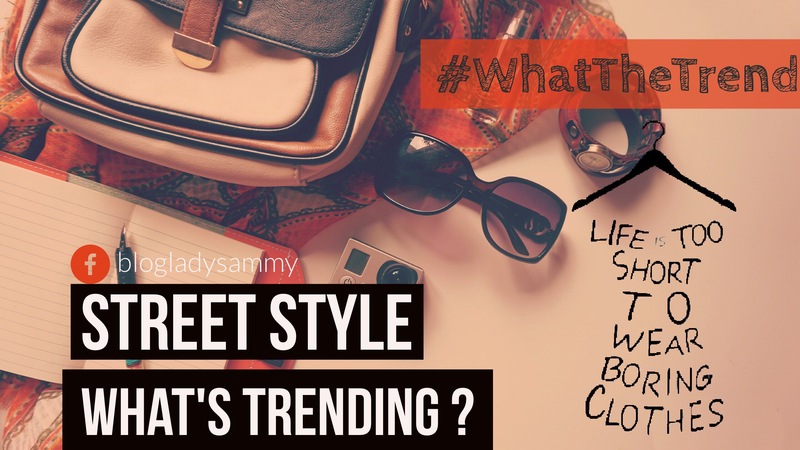 Second most trending fashion going around is mainly international but some designers here have also took notice and have come up with with their version such as Sammy.k!! She’s my fav designer this season I plan to shop form her store this entire season. Denim makes a comeback every year here in winters. 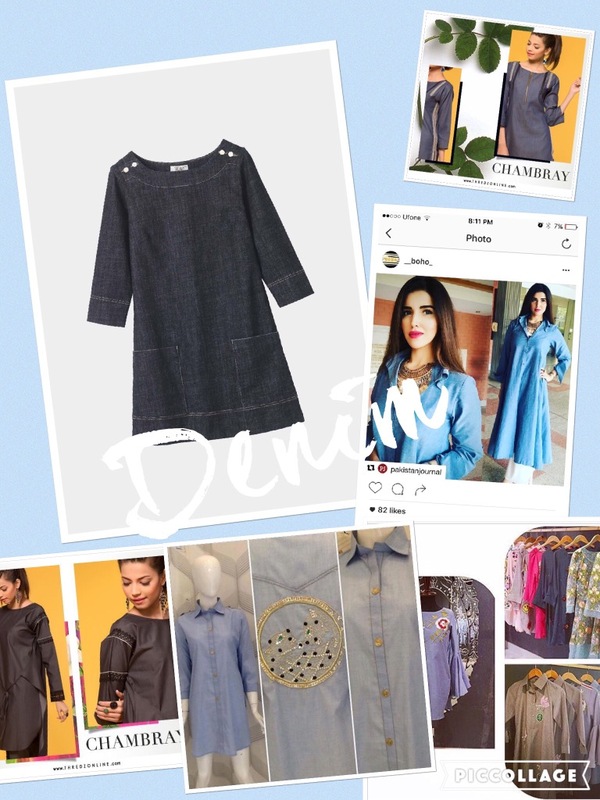 This time again it’s so back In….check out Sammy.k, BoHo, khaadi and threads for your denim obsession. Another trend that’s been catching my eyes lately are metallic shoes. Specially if in gold. 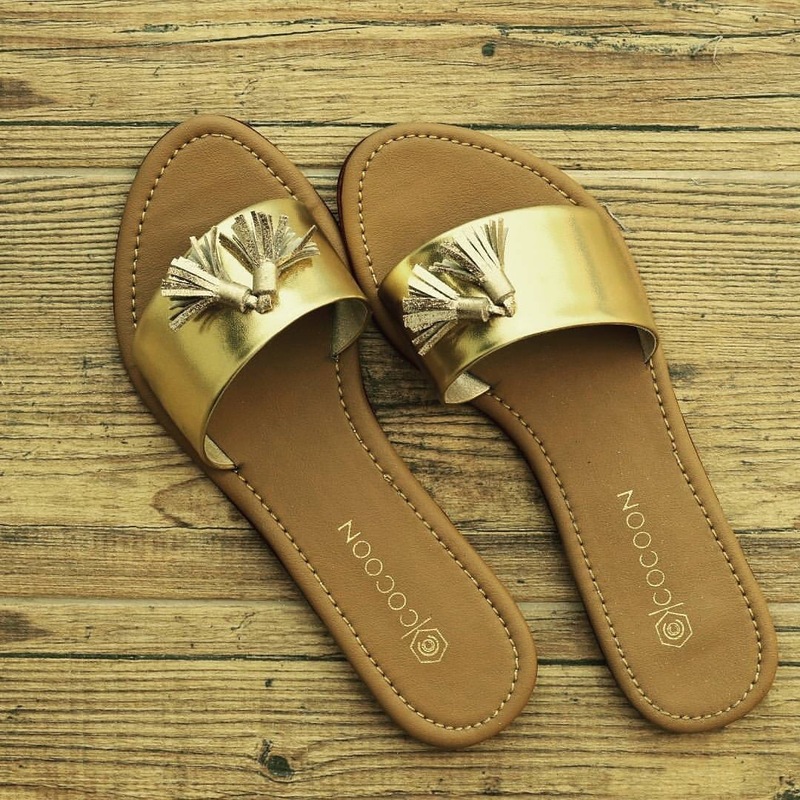 These slip on’s are from a local designer. Cocoon by Amna barber. 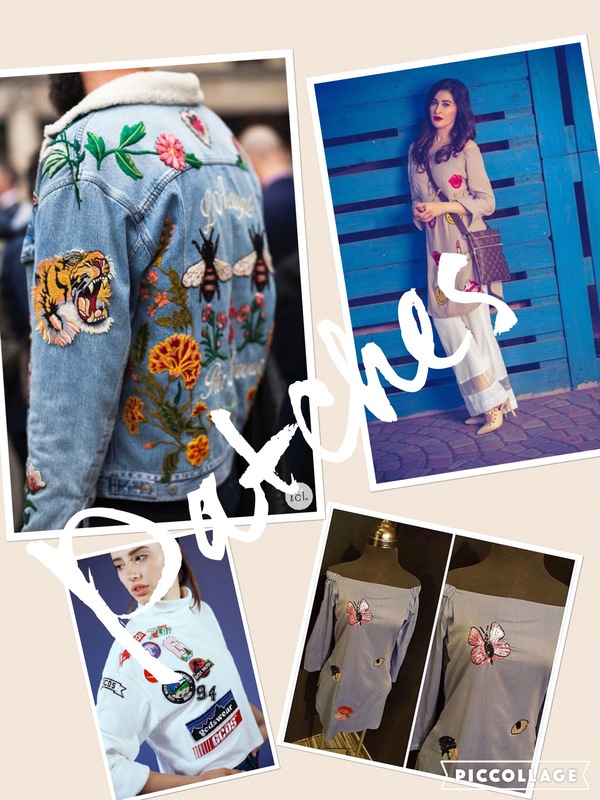 Tags: 2016 fall, amnababer, blog, body, denim, fashion, khaadi, metalic, pakistan, patches, sammyk, shop, stripes, threadz, trend, womenCategories: What I like..
Previous25th Nov Black Friday sales.